All the eligible LPU DE students are hereby informed that CM Associates Pvt. Ltd. (P&G distribution organisation) is going to conduct Walk in interview for the position of Sales Team Leader and Distributor Sales Executive on Friday, 26th April 2019 at Ludhiana. Interested students may register themselves through the link: https://tinyurl.com/y2678xus by Thursday, 25th April 2019. · Female candidates are not eligible for the drive. · It is compulsory for registered students to appear for the interview. Click here to view the complete details about the profile. Admission to various Distance Education Programmes of Lovely Professional University for July 2019 session is open. 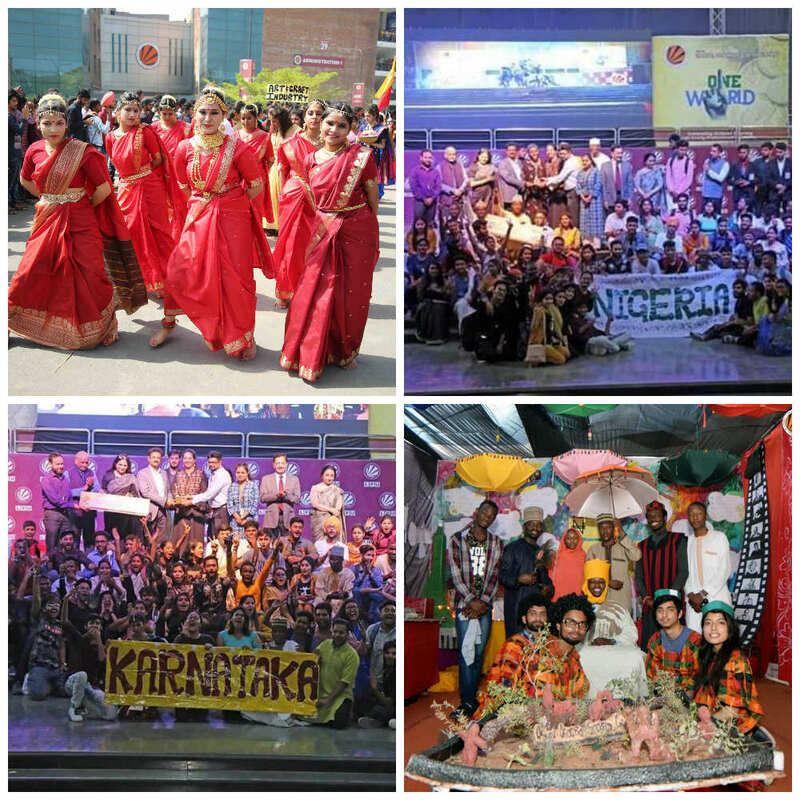 LPU Distance Education students participated in One India & One World event at LPU campus along with International and National students of LPU to represent the country Nigeria and the Indian state of Karnataka. Their spirited performance resulted in Directorate of Distance Education winning 1st runners up position along with cash reward of Rs.10, 000/- in One World category and 2nd runners up position with cash reward of Rs. 7500/- in One India category. For better Connectivity, LPU Distance Education helpline number has been changed from 01824-300360 to 01824-521360. Requesting all to call at 01824-521360 for any kind of queries/information related to LPU Distance Education. This is for the information of all concerned LPU Distance Education students that before applying to any of the Educational Credential Assessment bodies for getting their LPU DE qualifications assessed for immigration purpose, they should first consult university by contacting at 01824 521360 or approaching LPU DE window at Block 32- Room 102 at university campus.